On Tuesday, Sneaker News launched SN Select – a new premium online magazine with daily in-depth feature stories. 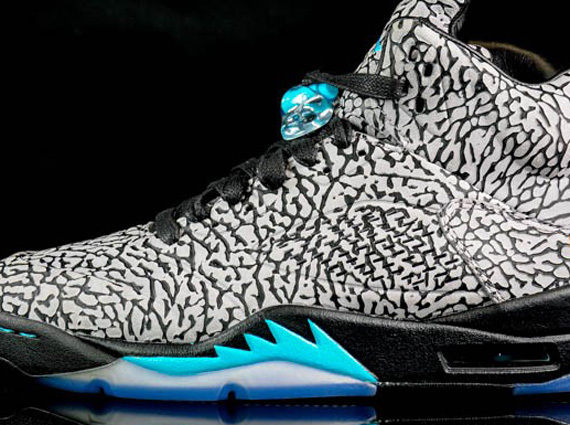 We kicked things off with an in-depth look at the Air Jordan V 3Lab5 and the Elements collection. We also provided the first confirmed release date, but if you were too pre-occupied with the great photo gallery to actually read through our article, the release date is indeed September 21st. Now that you know we’re offering up confirmed information, be sure to follow SN Select, and keep your calendars marked for September 21st.